I had the need to clean out my Gmail mailbox and I have found a useful way of searching for large attachments. To easily delete them to keep my mailbox lean. In the Search box type size: this can be followed by the minimum size you want to search for i.e. 5megabytes (MB) type5m so for this would be size:5m , this will then show all the email that are larger then 5mb, unfortunately I haven’t found a way of just deleting the attachments within the email and leaving the email as you have to delete the whole email and attachments. Though you can backup locally your email including just selecting certain labels see HERE for details. So for example if you want to find email that are over 5MB in size and then are over 1 year you would type in the search box size:5m older_than:1y. You can even search from before or after certain dates ie before 23/02/13 type before:2013/02/24 you can change the before: to after: to search for after that date. Remember it is set out YEAR/MONTH/DATE. 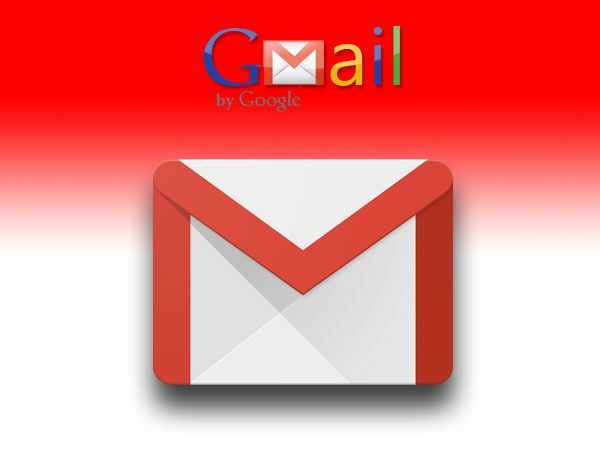 This covers Gmail but I have tried some of them using other webmail services i.e. Hotmail and some do work, I am only listing Gmail as that for me is my main webmail service. If anyone else has any tips please leave them in the comments section below.